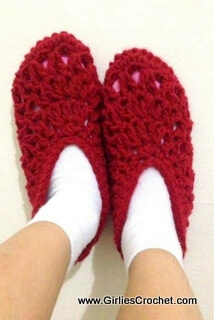 Girlie's Crochet Issue # 031! 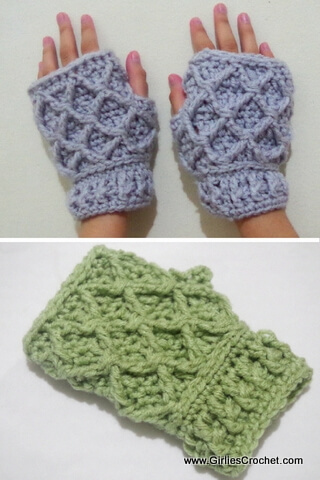 This is a free crochet pattern for Rheema Fingerless Mitten for 6-10 year old kids, with photo tutorial in each step. This fingerless mitten that's perfect for the fall season, will keep your little one's hands warm while maitaining dexterity.